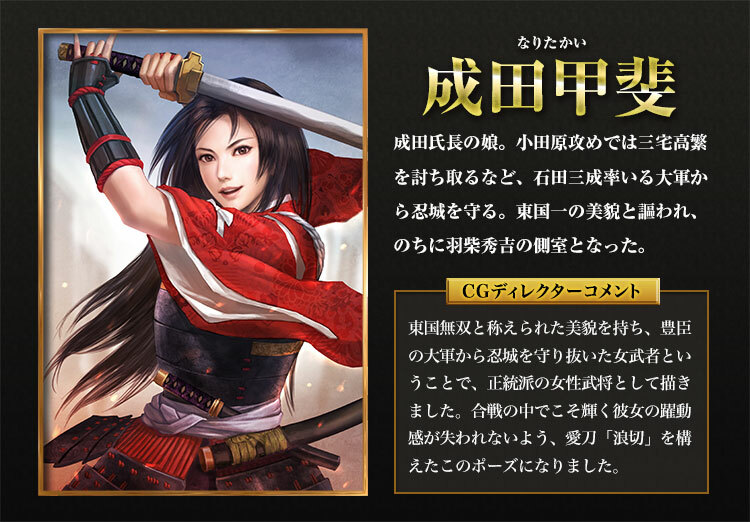 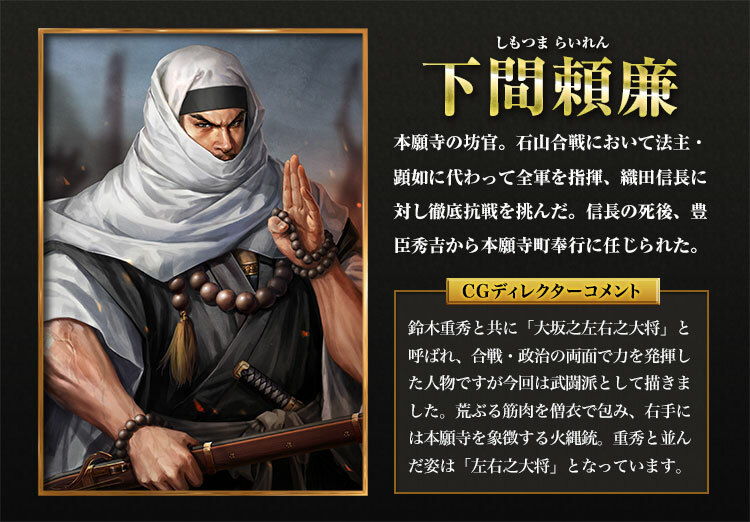 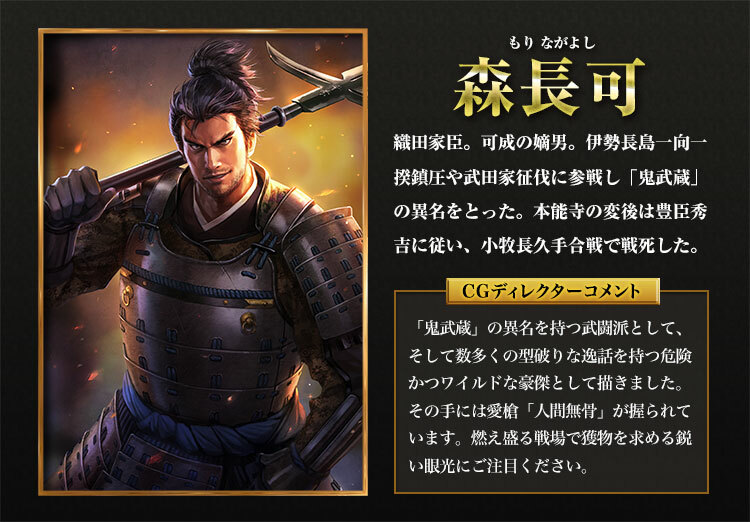 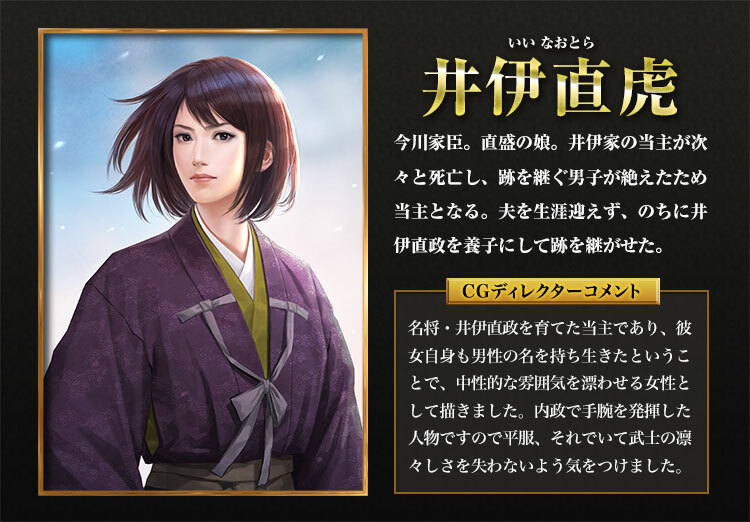 版權所有：©2013-2015 KOEI TECMO GAMES CO., LTD. All rights reserved. 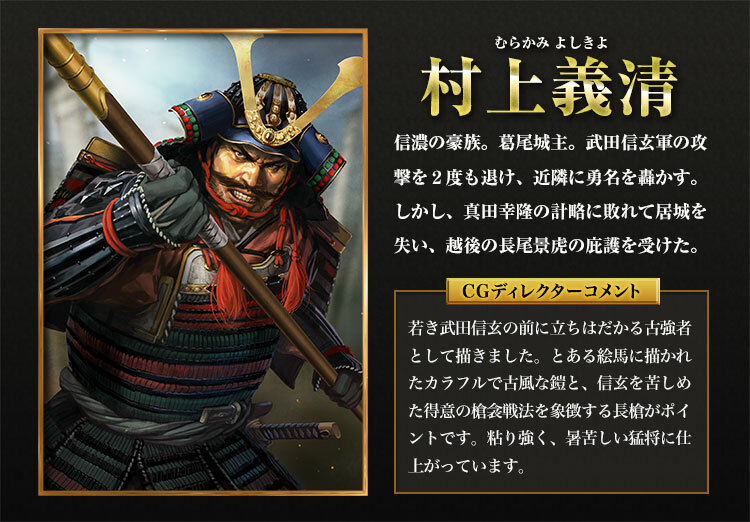 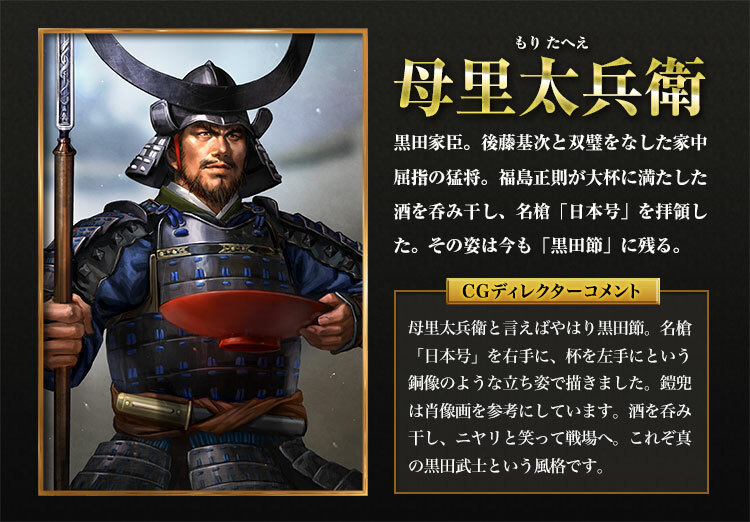 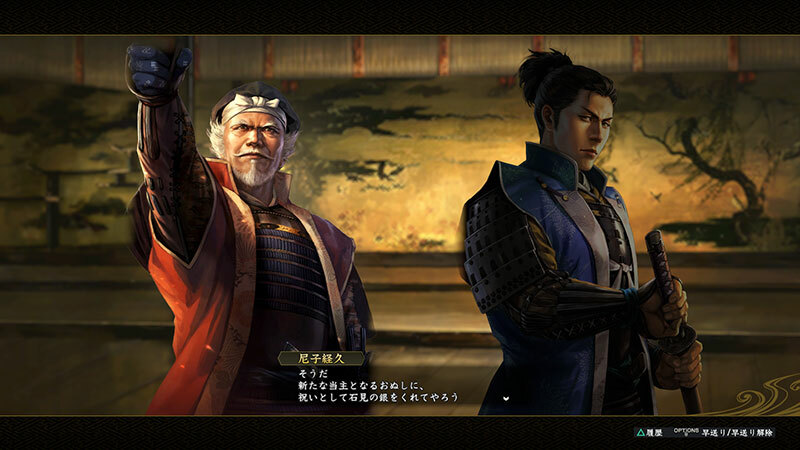 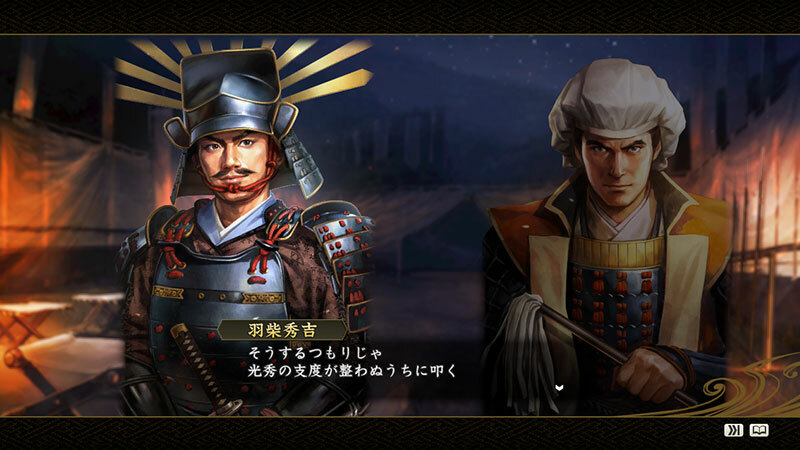 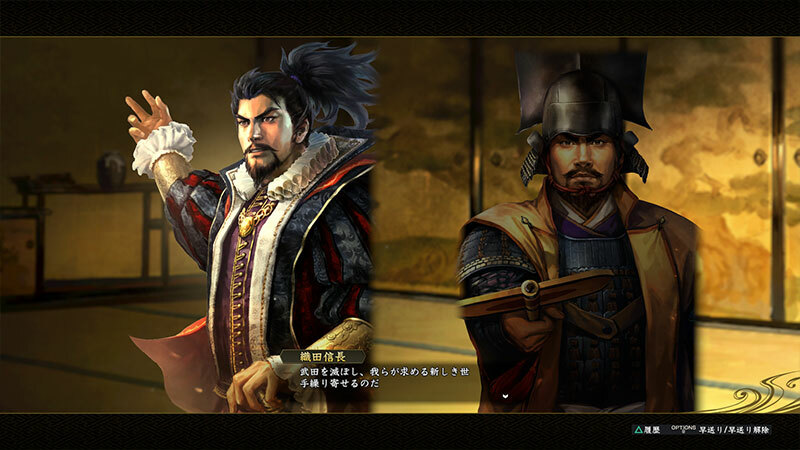 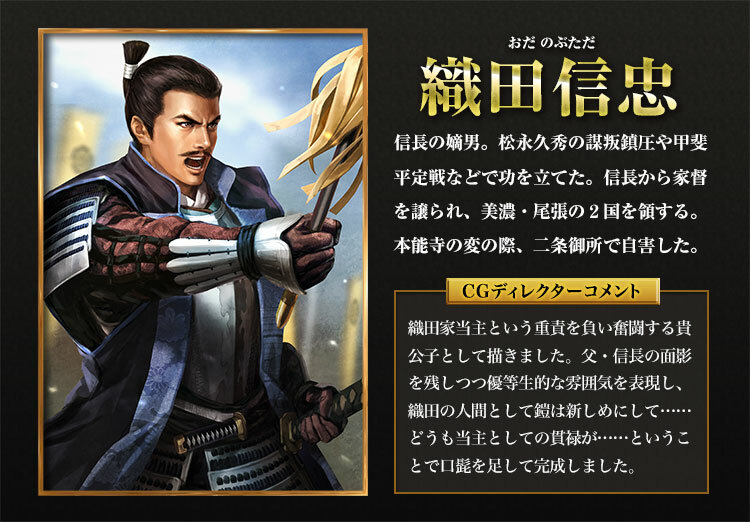 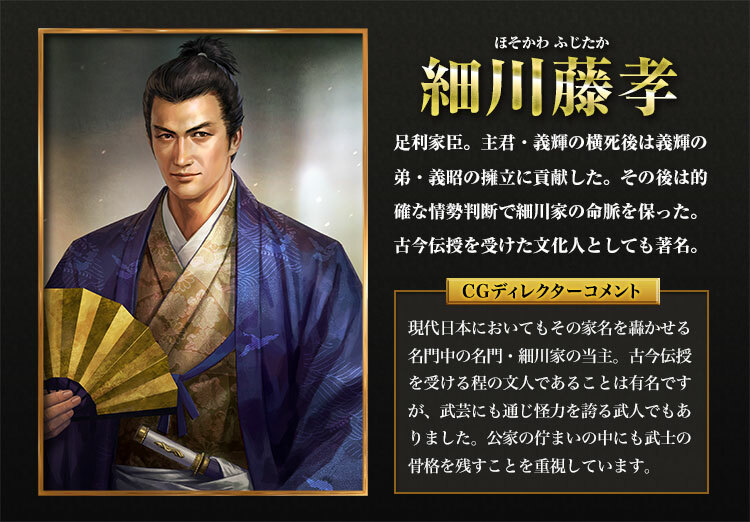 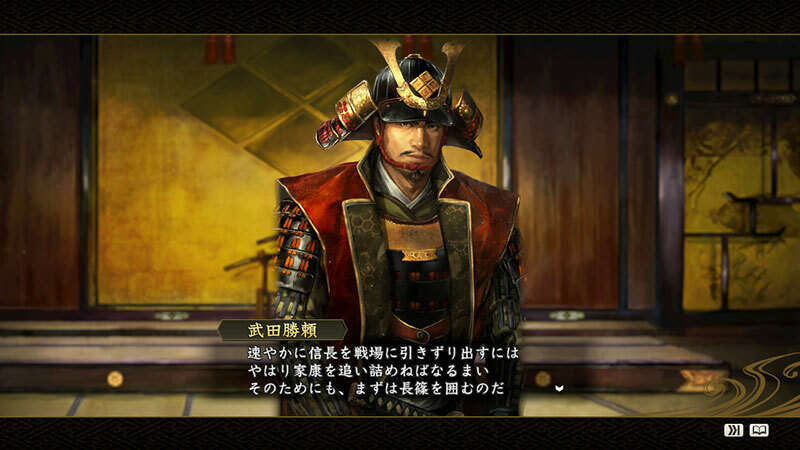 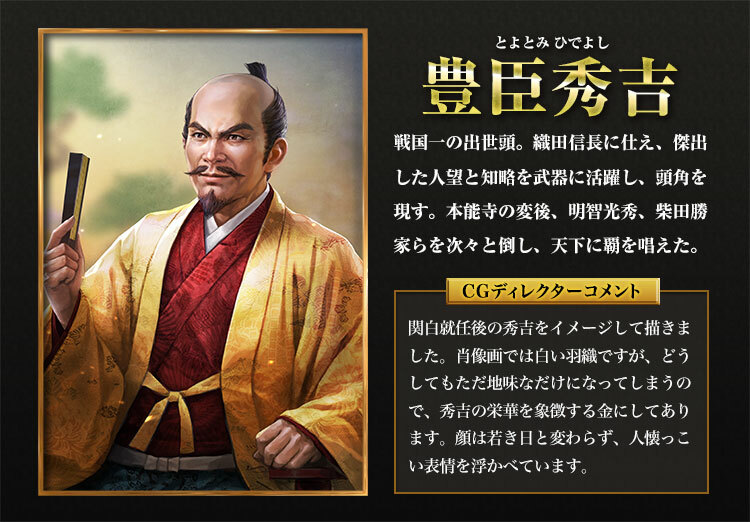 An update to Nobunaga’s Ambition: Souzou with Power Up Kit has been released. 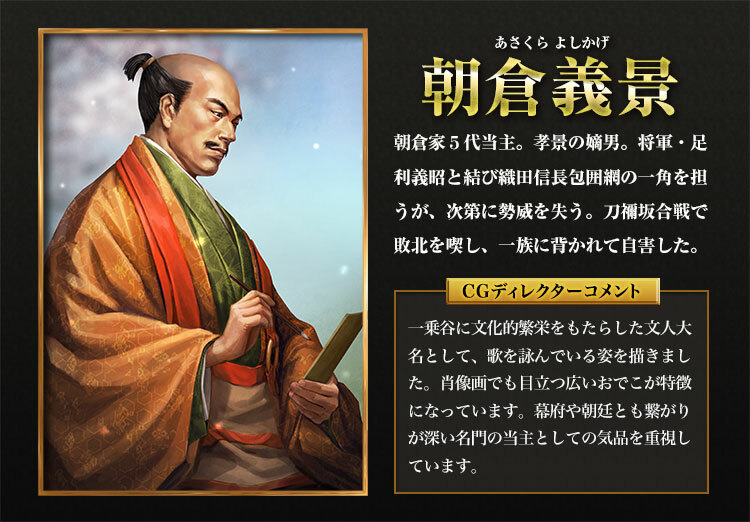 The update will be applied automatically when you restart the game. 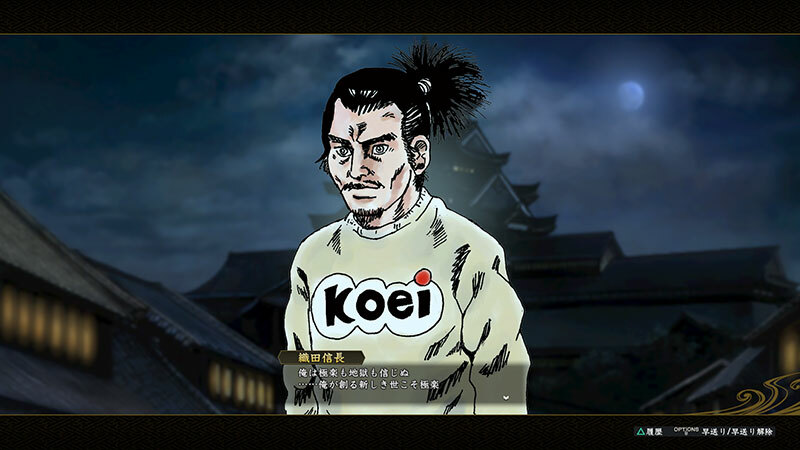 – The application was applied to the DLCs newly released on December 11, 2014. 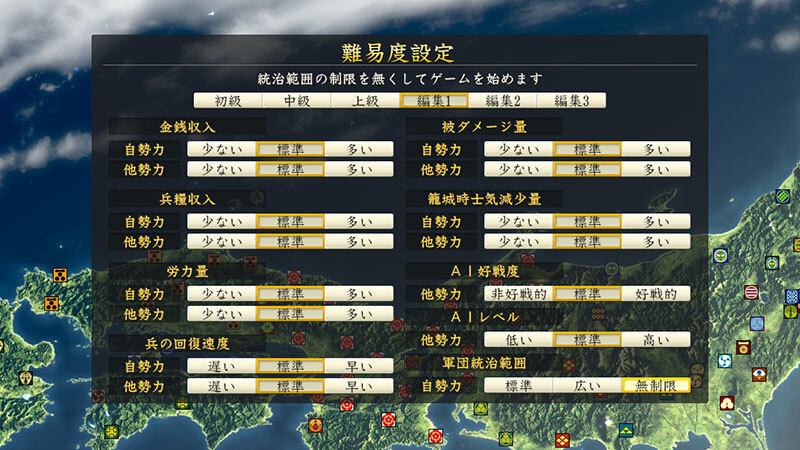 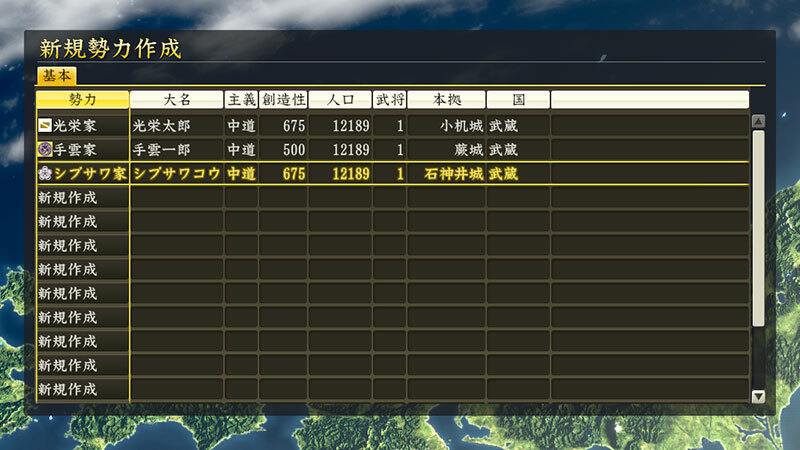 – When the save data of Nobunaga’s Ambition Souzou is taken over, the playing record will be automatically integrated.